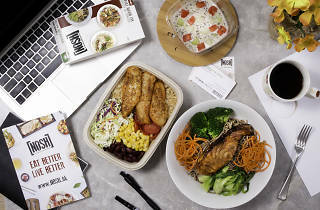 Win a tasty two-day meal plan from Nosh! 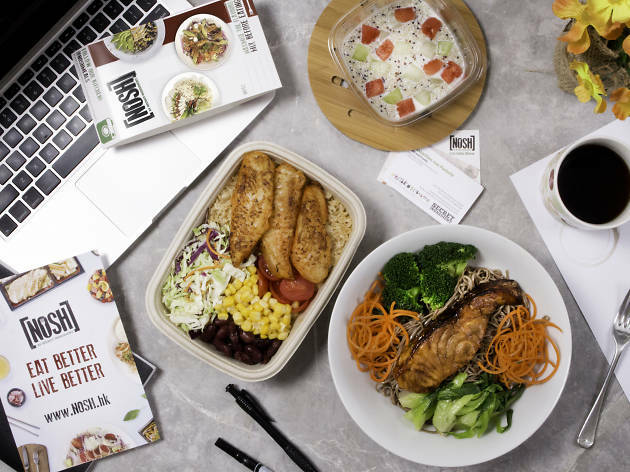 Worldwide icon-chevron-right Asia icon-chevron-right Hong Kong icon-chevron-right Win a tasty two-day meal plan from Nosh! 1 reader will win: a two-day meal plan from Nosh.